She is a South African rapper. A sorceress who casts hexes with words and sound waves, Yugen Blakrok emerges from the smoke filled dungeons of rap… Growing up in the Eastern Cape and influenced by the political/militant and spiritual aspects of Hip-Hop, her music is firmly rooted in the mind-set of the 90’s, a deep lyrical and audio odyssey into the world around us, both seen and unseen. Gaining recognition through various features and live shows, Yugen has been on the SA scene for over a decade. 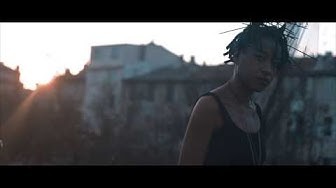 After joining indie label Iapetus Records in 2009, home to artists such as the late great Robo, Hymphatic Thabs and Fifi the RaiBlaster, she teamed up with Sampletologist Kanif the Jhatmaster, releasing several videos and singles, leading up to her debut album. ‘Return of the Astro-Goth’ (2013) was well received by the Hip-Hop community worldwide, receiving several five star ratings, and caught the attention of renowned Hip-Hop veterans such as Chuck D and Sage Francis. It also saw her nominated three times at the 2014 SA Hip-Hop awards, in the best Lyricist, best Newcomer and best Female categories. Having toured Europe several times, Yugen has opened for Hip-Hop legends such as MC Lyte (Germany/Switzerland), Pete Rock & CL Smooth (Denmark) and Edo G (Austria), and was the opening act at world renowned Hip-Hop Kemp in Czech Republic in 2016. Back home in SA she has performed alongside names such as Public Enemy (2012), Sage Francis (2015) and Jeru the Damaja (2016). 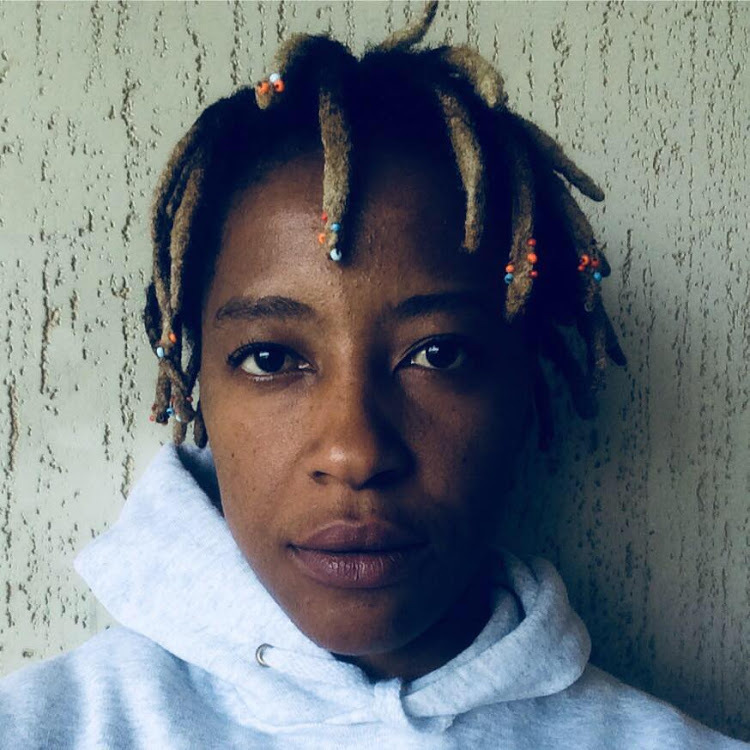 She has also featured on several international collaborations, releasing music with artists such as Jak Progresso, Naomi Pilgrim, Copywrite, Von Poe VII and Bradata of Dusted Wax Kingdom. Her sound is a mix of sci-fi soundscapes, hard drums and meditative melodies, over which Blakrok’s words command vivid attention. Live the room often moves as one, as in a trance, led through the acoustic void. Currently perfecting her spells and putting final touches to her follow up album deep in the basements of Iapetus, she sometimes emerges to collect writing paper or moonbeams.